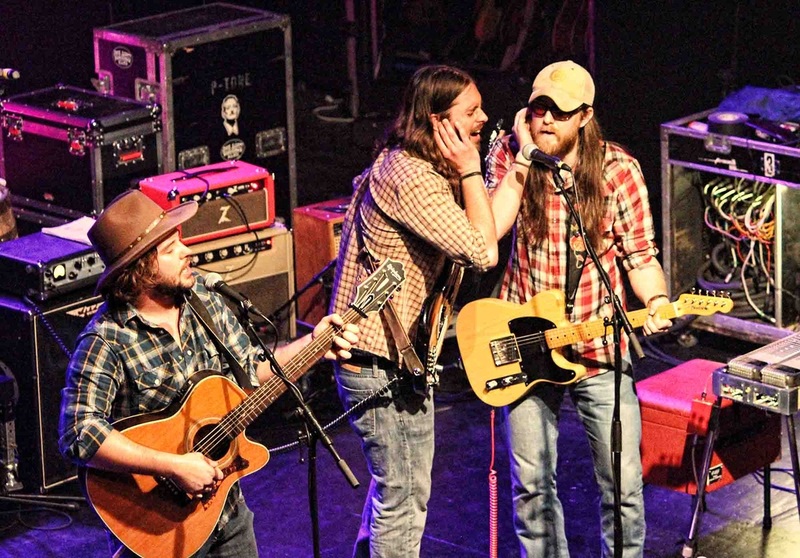 brent cobb and them, opening for josh abbott band at georgia theatre in athens, ga.
[april 10, 2013] | georgia theatre, athens, ga.
in the small town of ellaville, georgia - about a stone's throw from columbus and americus - everybody knows everybody. a rural town that seems a little like mayberry, and all its townspeople are characters on the andy griffith show. 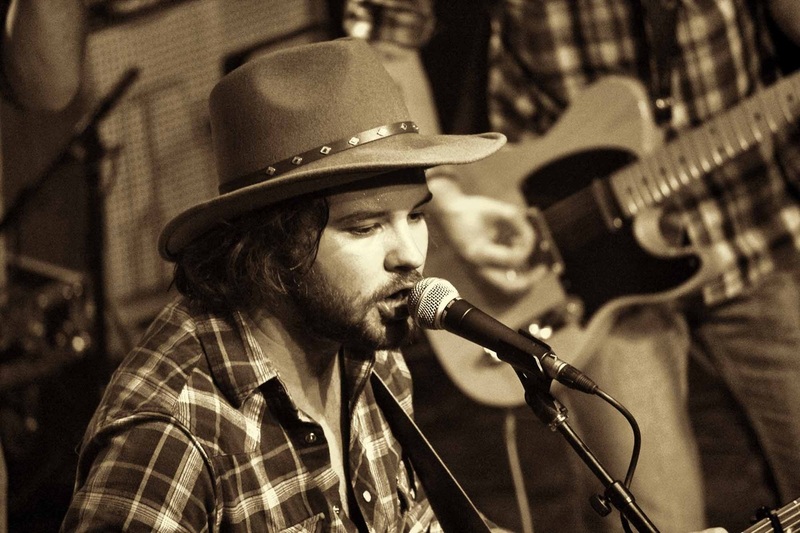 it is a very comforting place to brent cobb. in this small town, cobb grew up listening to cadences flowing from his father and uncles, songs and rhythms penned on lazy georgia summer days. he watched them play in the band and make good music together. when he was seven, he gave song-writing a try and composed a little ditty about collecting rocks. 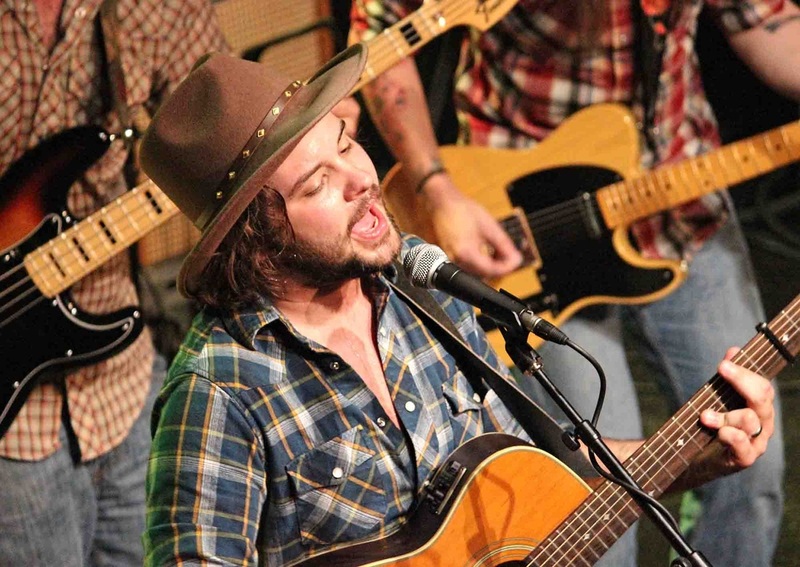 his father was obviously impressed because it wasn't long after that brent cobb made his stage debut. thinking that rock music was more his speed, he tried writing the edgy songs, for "anybody can write a country song" he believed. however, "my mama pushed me to tell a story" and his daddy told him to try writing a country song. when he was 13, he wrote two country songs and they came out "real easy". "thank goodness i listened to him," he concedes. "i was fighting what came naturally." cobb will be the first to say that he "didn't plan to do anything like this." 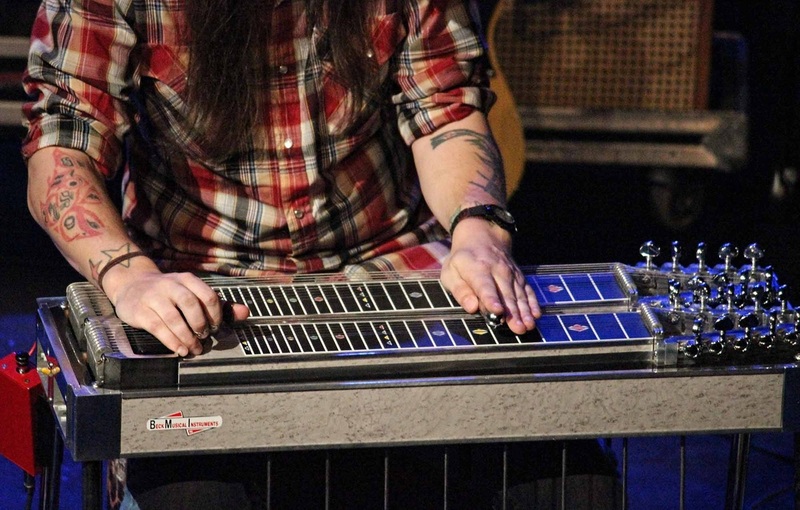 brent cobb and them, as the band calls themselves, are currently sneaking up on the north and mid-west, bringing their traditional sounds to those who are starving to hear music the old-fashioned way. 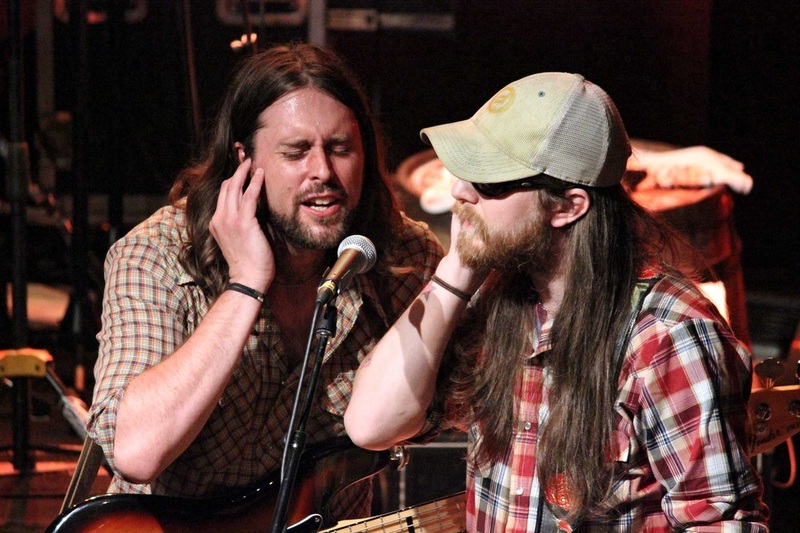 "i think we play hillbilly music," explains cobb, obviously excited. "people are starving to hear hillbilly music everywhere. we just did a show in elmira, n.y., and they freaked out over our music." they are also finding those 50 and up enjoying their music. 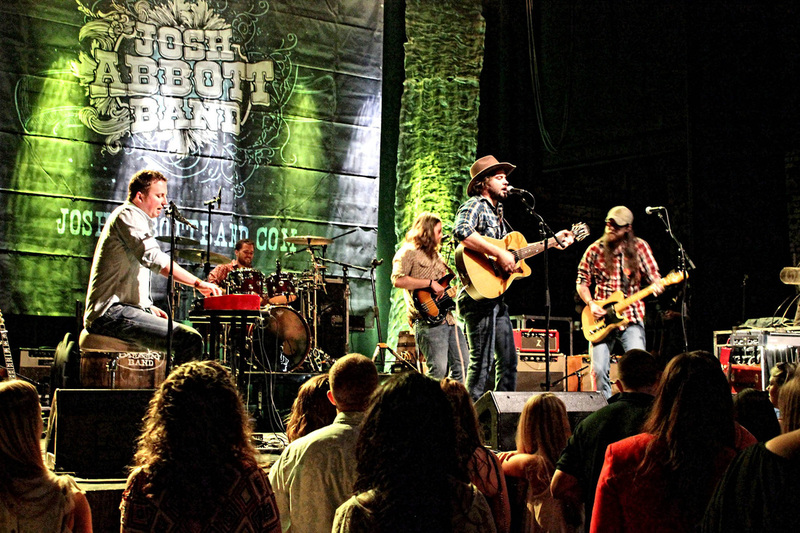 "country music has lost touch with that age of people," believes cobb. "my music still speaks to that age as well as to the college age." when the response to his sounds are so great, he knows he is delivering what audiences have been missing. the novelty country songs blasting over the airwaves are traveling away from country's traditional messages and that simple down-to-earth writing. cobb enjoys this music, too, but he "misses the sincere lyrics and stories. we got away from the dwight yoakam and sammy kershaw." in their first full year of touring, the nashville built band is getting busier, and with their new youtube fireside sessions, audiences are getting an unscripted look at what these guys are all about. "it's a game changer," says cobb. "i wanted to capture the way i grew up, the realness of that. we lit a fire and recorded eight songs that night. what you hear is exactly what we played. something simple." his dad, who passed on his ticket to nashville back in his youth,tells cobb "he's got it easy." promotion back in the day was never this simple. cobb took on songwriting first, writing songs like "hold me closely" (oak ridge boys), "tailgate blues" (luke bryan), and "pavement ends" (little big town). singing has taken a little more work according to cobb, but if audience response is a gauge to talent, he's nailing both. his world is changing as concert halls and dates are filling up. he and his bride layne live in nashville, but their home is georgia. he doesn't make it home often, but looks forward to going back to ellaville, going down to sauder creek, and grabbing a fishing pole in memory of his grandpa, eugene barnum cobb. he and his daddy still jam together and cobb always pulls him up on stage when he can. "daddy still loves it," says cobb. "he can't get it out of his blood."